SEO is a never ending process. There is always something more you can do to improve your SEO.Whether it's improving content, making layout changes, building valuable backlinks, or editing keywords, small changes can lead to big results. Once you understand SEO basics, there are 4 things you should continue to do to retain and improve SEO status. Read SEO blogs, be informed of SEO related current events and respond appropriately. Use SEO blogs to consistently increase your understanding of SEO related topics and their implementations. Use Analytic tools to identify weaknesses and search for ways you can improve upon them to maximize your pages' SEO. Keep a good record of the changes you make so you can analyze the results, optimize efficiently, and notice important patterns over time. In 2011, Google released Panda, which changed the search rankings of up to 20% of indexed search results.As technology progresses, search engine companies update their algorithms in order to provide searchers with the best results possible. It's important for webmasters to stay on top of these changes in order to have continued SEO success. It's not enough to just be aware of a change. 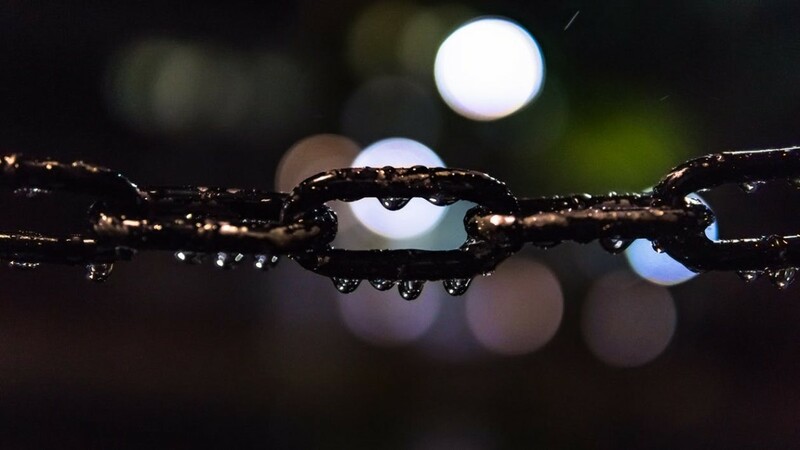 In order to respond appropriately, webmasters need to know when changes occur, what changed, how that change effects their webpages' rankings and what the webmaster can do in response to those changes. An easy and efficient way to stay informed about any Search Engine changes is to follow the SEO blogging community. In selecting blogs to follow, be sure you are getting both accurate and fast information. I recommend following more than one blog, as acting on biased blogs and unfounded rumors can be detrimental to your SEO. You won't necessarily get all the information you need from a single blog. Some blogs might be great at announcing changes early, but mix in enough speculation with their facts that the rest of their information is essentially worthless to a webmaster until verified. Others might be a little slower at commenting on changes, but may provide step-by-step tutorials on how one can respond to the change to avoid negative changes in their search engine rankings. The blogs you follow will depend on several factors including: how crucial it is that you maintain your rankings, your technical understanding of SEO and the internet, your experience with SEO and how much time you have to devote to SEO. Your scope of interest will also play a role in which blogs you should follow. Although frustrated webmasters may feel like algorithm changes happen all too often, they don't occur enough for a regularly updated blog to be solely dedicated to these changes. Bloggers respond to this challenge by publishing articles on other topics between algorithm changes. Examples of these topics include general SEO tutorials, guides on increasing links to your pages, their product and service information and promotion, and other online marketing guides. Google and the Bing-YAHOO! platforms support a considerable proportion of internet search traffic. This means focusing on optimizing your content for these 3 platforms is one of the most efficient methods of SEO. It also means that of any platform changes, changes to these platforms are most critical to your success as a content master. The best way to be notified of these changes is to be notified from the horses' mouths on google's blog and bing's blog respectively. 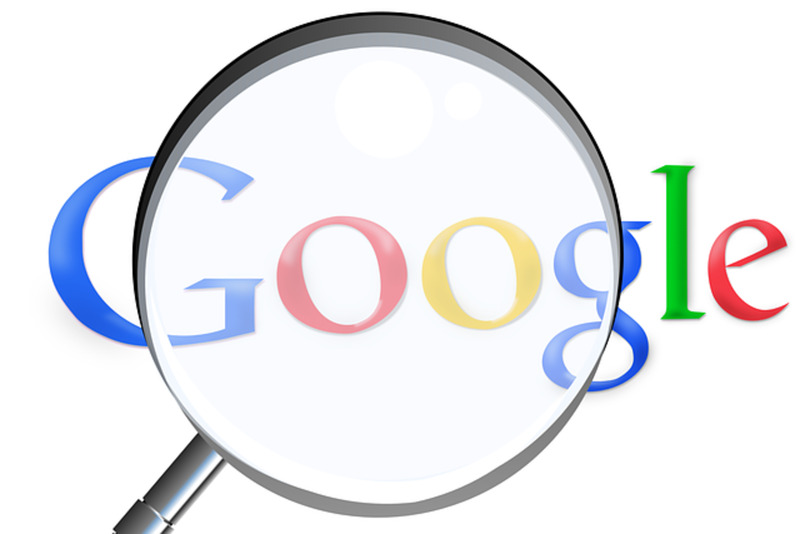 For a fast third party opinion, see search engine land. Although search engine watch isn't always the fastest blog at announcing changes, it tends to delve a little deeper than search engine land, google's blog or bing's blog. It's a good place to go to get a few more details on exactly what changed. Once you're aware of changes you need to know what to do about it. So far we've discussed blogs that are typically prompt at announcing changes, but they may not give details on exactly what changed or how to respond to those changes. Higher Visibility is especially good at giving step by step guides and thorough explanations of exactly how you can improve your SEO. No matter how confident you are in your SEO skills, there's more for you to learn. Always seek to learn more about SEO technology and techniques. If at any time you find yourself a little shakier on a specific aspect of SEO than you'd like, Moz probably has a detailed article with step-by-step walk through of how to succeed in that particular area of SEO. Their articles cover the most basic SEO topics, very specialized advanced SEO topics, and everything in between. For a more interactive, personalized, forum style experience I recommend SEO Chat. To gain a better understanding of how the search engines function, see SEO by the Sea. Or, if you need help in building links to your page see The Link Building Blog. And, if you're interested in learning about content and online marketing in addition to SEO, you might enjoy Content Marketing Institute's Website and the Hubspot blog. A lot of SEO must be fine-tuned by trial and error. Keep good notes of the changes you make and when you make them so you can compare your search engine optimization before and after the change and the change in traffic. Avoid making lots of changes at once as this is not an effective way of learning what changes lead to changes in traffic and conversions and which changes don't. Slow, steady SEO allows patterns to be learned and applied repeatedly. This is much more effective than drastic changes all at once. To learn more about effectively using specific analytic tools see Kiss Metric's Website. People who are serious about online marketing and have experience in SEO may be interested in purchasing some of their analytic software. For those who are just getting started, there are many free options. Google Webmaster Tools provides many great features that will help you view real-time reporting, track your website's traffic and search engine rankings, identify the audience for your webpages (the demographic who is actually viewing your page), conduct experiments comparing conversion rates of two versions of your webpage, and analyze your site speed. This information can then be used to identify weaknesses and growth potential and measure progress. All three of which are very important elements of successful SEO. 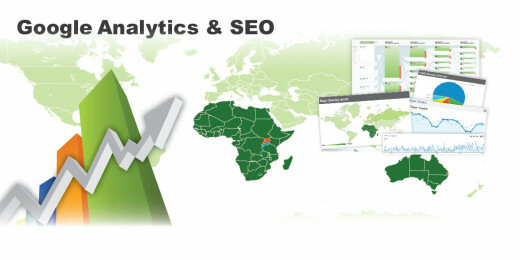 Bing Webmaster Tools provides a similar array of tools as well. Failing to track progress will prevent you from identifying valuable patterns that can be used to streamline future SEO endeavors, cause you to slow progress as you repeat experiments because you have forgotten the results, and result in unnecessary digressions. You should keep a record of the changes you made and when you made them. 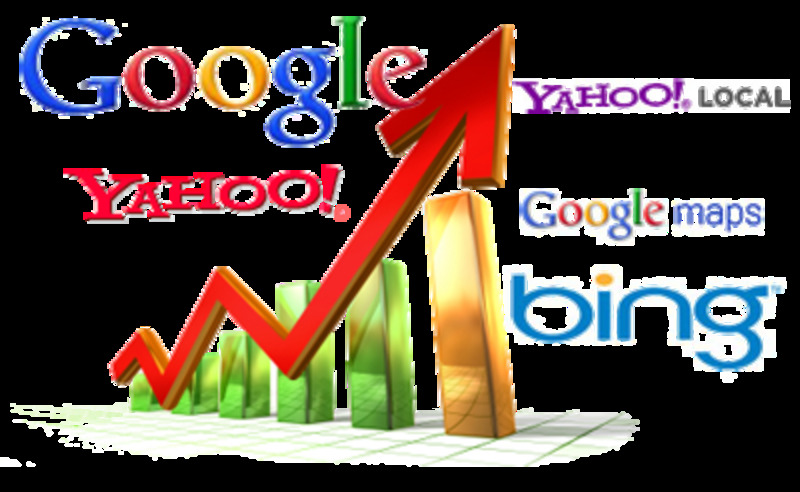 This will allow you to analyze the data over larger amounts of time and result in greater confidence in your SEO endeavors. The best way to improve something is to make its weak points strong points. Analysis tools like SEORCH are great ways to identify areas in which you could improve your page. These tools are especially good for people who are new to SEO, because the reports generated will show a list of the factors taken into account in search engine rankings. They are also good for the experienced optimizer who may need to learn about the finer nuances of some of the factors in order to identify potential areas of change and growth. Thank you for this article. Very helpful indeed especially for the beginners like me. Thank you. Keep it up. All the parts of your blog are awesome. I am waiting for this part from long time. Your blogs help me in learning SEO very well. This part has some surprising content which I never found anywhere. Sorry, Mikeydcarroll67, I don't quite understand what you mean? 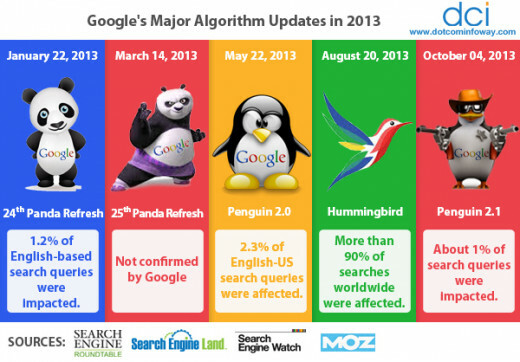 Are you referring to making a list of changes to the SEO algorithms as they occur? I think the best idea is to perhaps spend more time actually focusing on building a list so that you are less affected via these changes. I'm glad you enjoyed it, serenityjmiller! Hopefully some of these ideas bring you great hubpages success! Good overview. Thanks for sharing! Sometimes the smallest tweaks can make a world of difference.